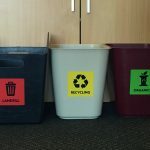 Seven local governments in the Wellington region have collaborated to provide a regional approach to Waste Education. The seven aligned Councils are the City of Bunbury, the Shire of Harvey, the Shire of Dardanup, the Shire of Capel, the Shire of Collie , the Shire of Donnybrook-Balingup and the Bunbury Harvey Regional Council. Waste Education Officers are available to assist local residents, businesses, schools and community groups with fun activities and information encouraging us all to watch our waste. 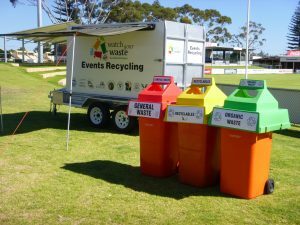 As the population in Western Australia grows, so does the amount of waste generated. 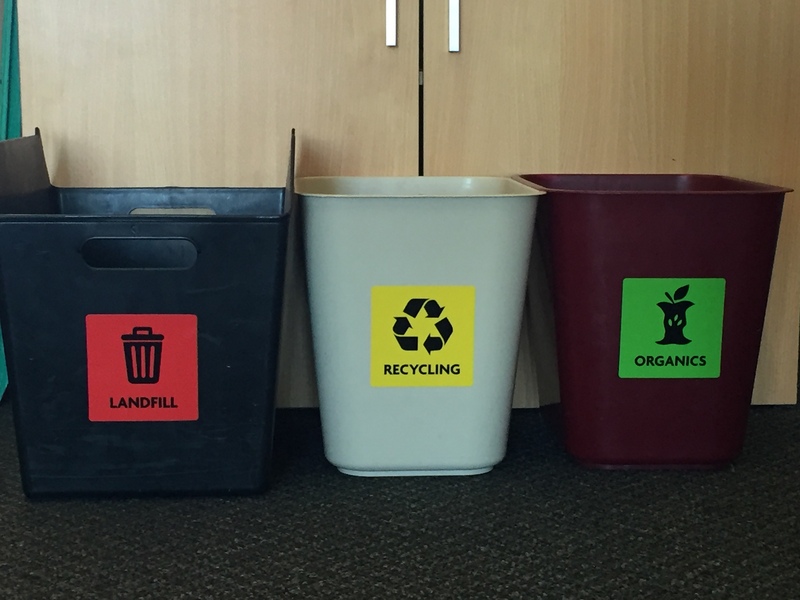 Everyone can take simple actions to follow the 3 R’s – Reduce, Reuse, Recycle – and keep waste out of landfill. One easy way to do your bit is by separating waste correctly into your kerbside bins. 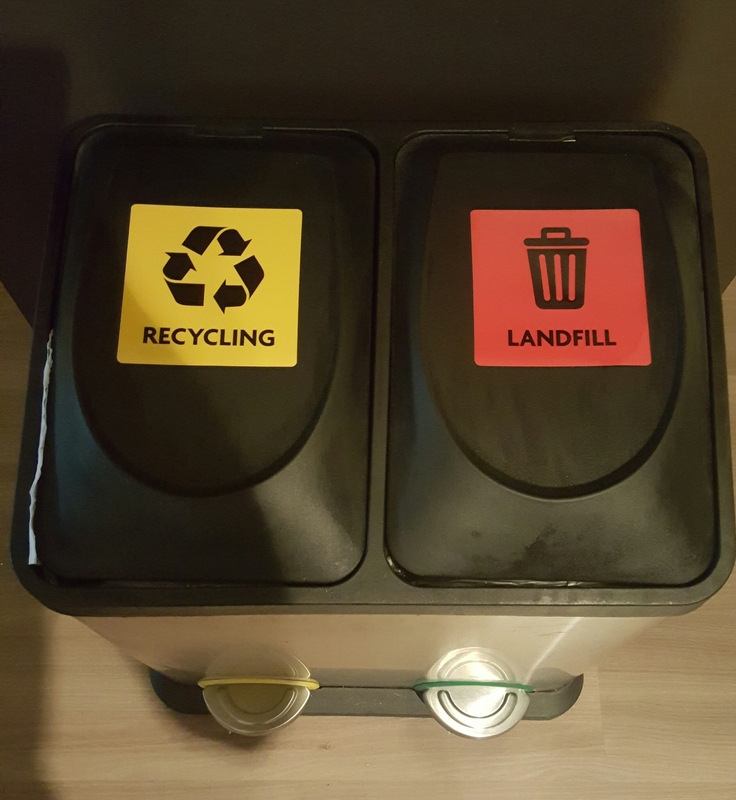 This ensures recyclable items aren’t contaminated. Do you know what items can go in each of your kerbside bins? Find out in the A-Z Waste Guide. Did you know that your Organics waste is turned into compost which is used to naturally fertilise farms in the South West? You can find out more about the compost process here. 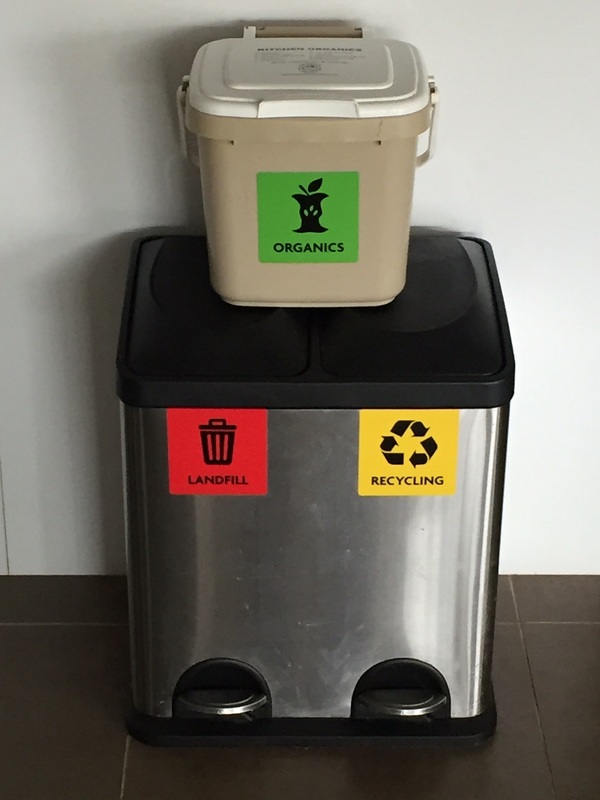 Did you know that around 1500 tonnes of recycling is processed each month from the South West yellow top bins? You can find out more about what happens to our South West recycling here. Plastic Bags: What’s the difference? 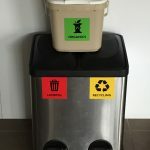 Indoor bin stickers & fridge flyers! 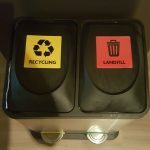 Contact us for your FREE indoor bin sticker set to help sort waste in your home and workplace and increase the diversion of waste from landfill. 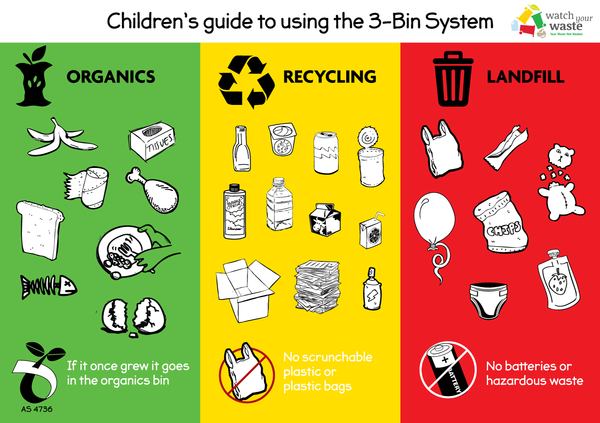 Also available are FREE Fridge Flyers to teach children about waste. Limited stickers and flyers available – be quick! See below some links to short “Did you know?” stories that are interesting and free to share! DID YOU KNOW Australians use about 3.9 BILLION plastic bags each year? DID YOU KNOW it takes 3 litres of water to produce just one plastic water bottle? DID YOU KNOW Australians use about 250 Million batteries per year?